We are a company that has been storing people's goods for years. Experience has helped us identify some of the reasons why people might need short- or long-term storage. We are sharing these reasons with you today and suggest which kind of storage (self storage or full-service) works best for each. 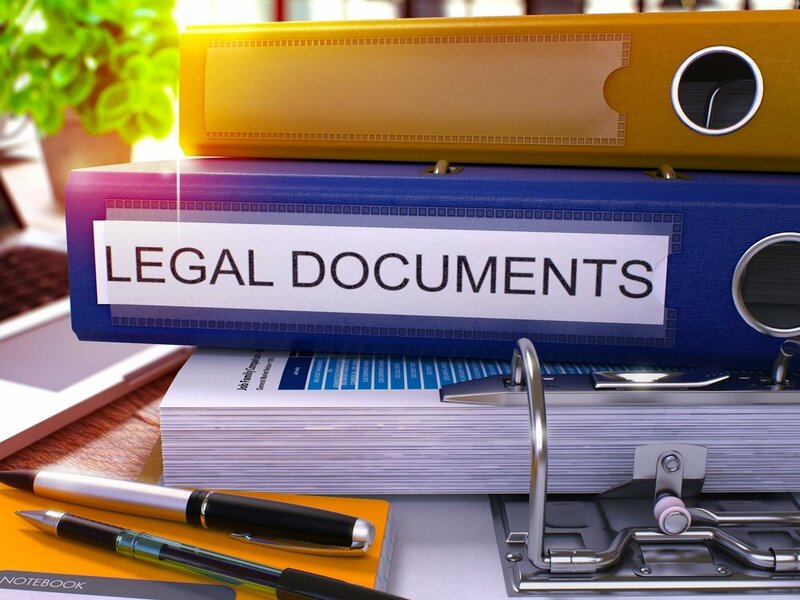 Your lease came to an end, you sold or shut down a business, or you’ve ended a relationship. 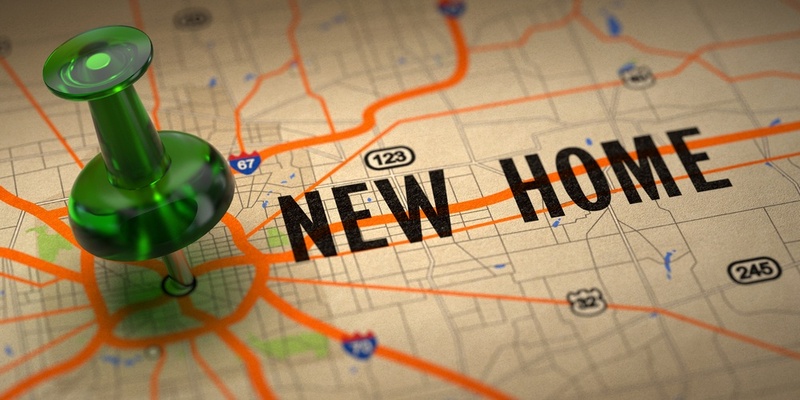 Now you have to find a new place to live or a new business address. In the meantime, where can you safely stash your furniture, clothing or business supplies? Short-term storage is the solution. 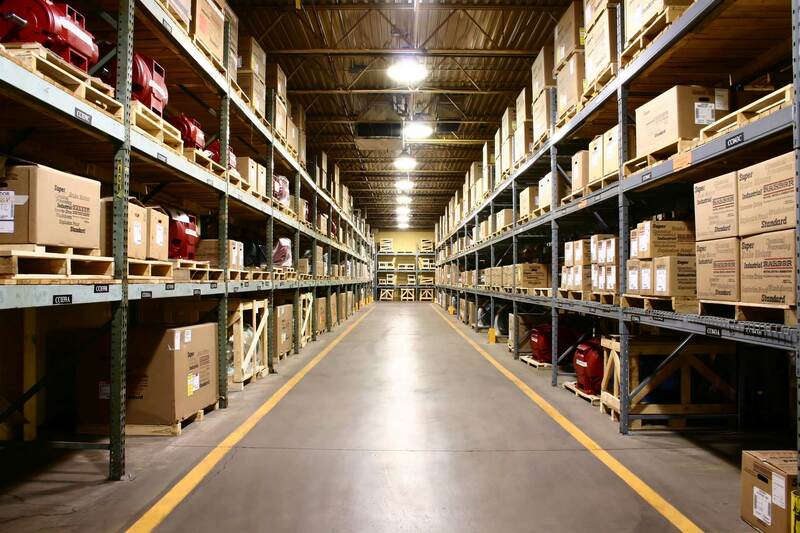 Your property will be safe when you place it in one of Victory Van’s secure, conveniently-located storage facilities. 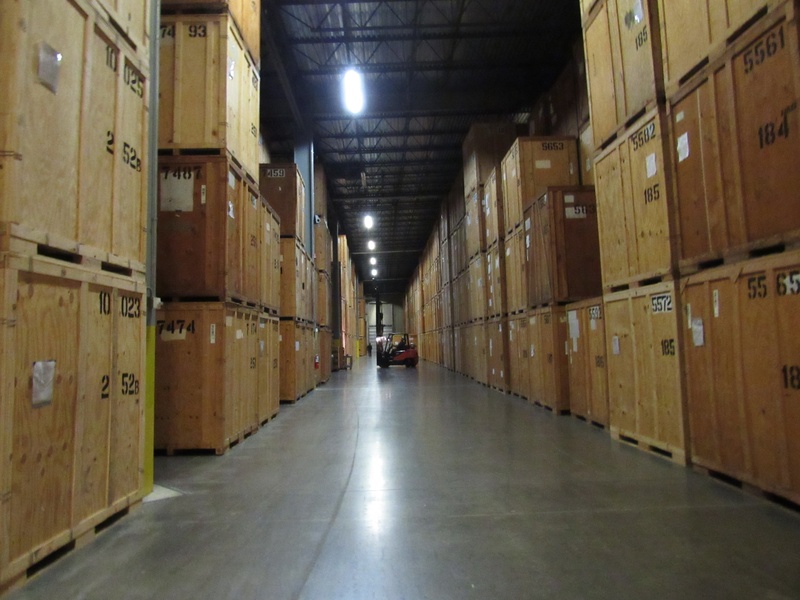 We have storage rentals in the northern Virginia, Washington D.C. and Maryland areas. You can rely on the employee-owners to help you pack and prepare your belongings for delivery to our storage site. There’s no need to worry about what will happen to your things while you’re looking for a new place. Short-term storage will keep them safe until you’re back on your feet. And if you find your new place doesn’t have room for them and they need to go into long-term storage, Victory Van can make that change for you easily. The same holds true if you’re renovating your home, or recovering from a natural disaster that damaged your home. 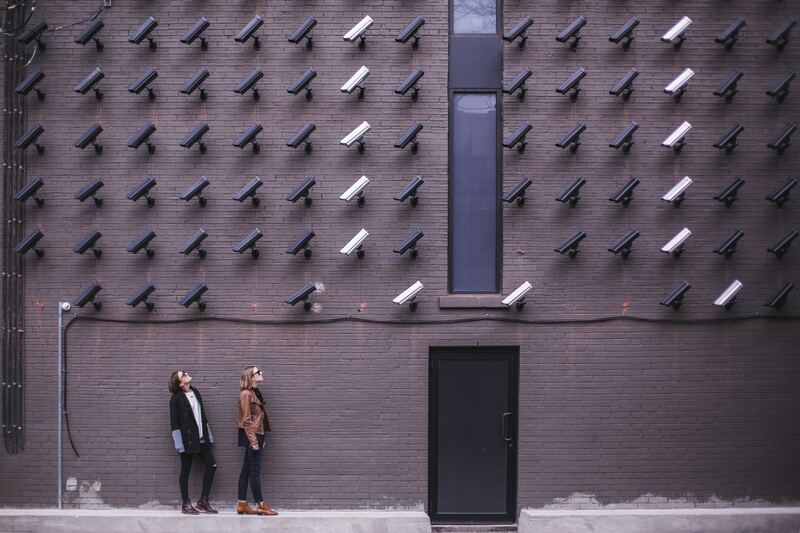 If you’re unable to stay there for any length of time, whether by choice or not, you shouldn’t have to worry that your belongings will get damaged or stolen. A secure, controlled-access storage unit can keep them away from unwelcome pests, mold, weather events, and thieves. We’ll give you a free estimate and with our no-contract, no-hassle policy, you’ll pay only for the time you use. Are you in transition? If you’re in between homes for any reason, you might need a place to store your belongings while preparing for the move. If you’re moving cross the country or the globe, or even if you’re just moving down the block, take a load off and let Victory Van do the packing and storing for you. 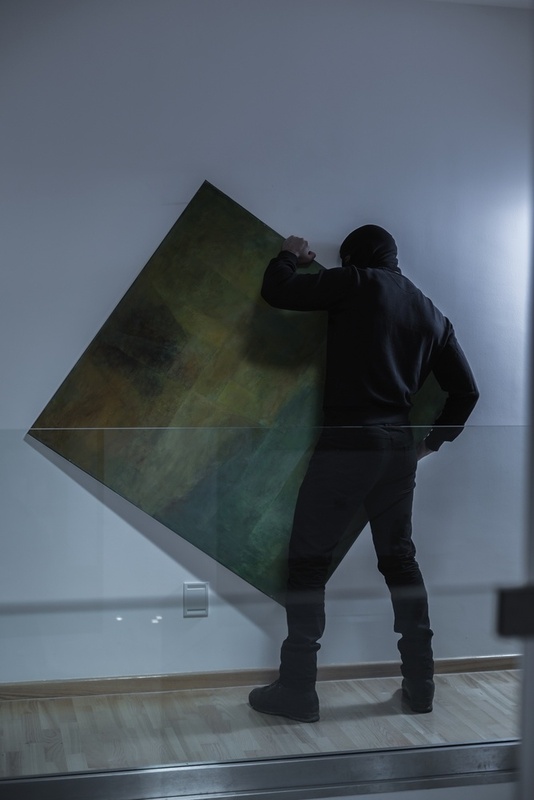 We’ll let you get on with the rest of your moving to-do list while we safely, efficiently pack it and secure it. 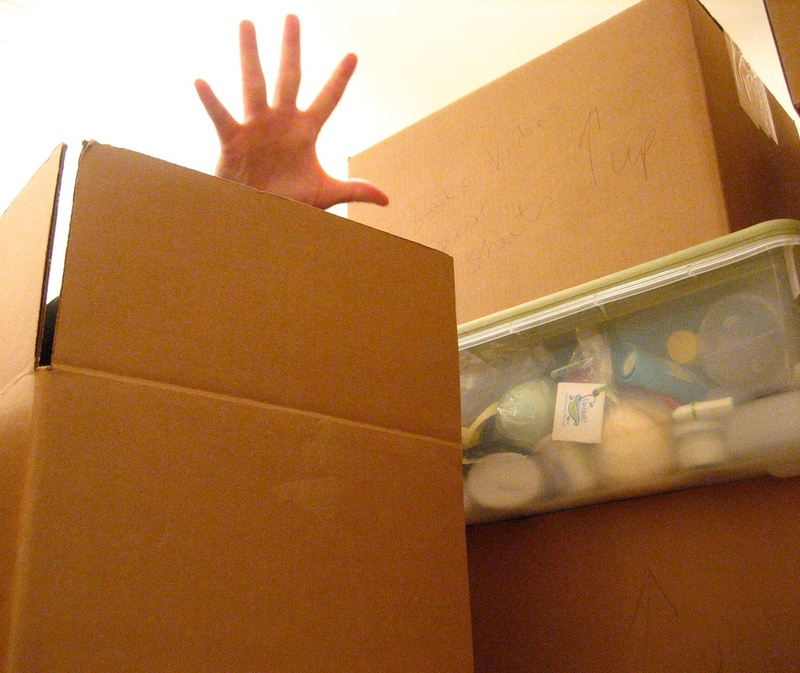 Local moving, and long-distance moving, is stressful enough without having to worry about rounding up boxes and packing tape, spending money on padding supplies and rental vans, making sure everything is packed properly and every box labeled and having to press your unwilling friends into helping out. Let Victory Van handle the whole thing and discover how easy moving can be. You’ve decided to get all your junk under control and declutter like there’s no tomorrow. It’s a great plan, but what if you discover there are some things you still need to hang onto, even if you don’t use them all the time? Maybe you only use your camping, fishing or ski gear once or twice a year, but you don’t want to get rid of it. You also don’t want it taking up space in your home. The solution? Seasonal storage. Use a storage unit to hold your off-season stuff so that it’s kept safe, dry and away from pests until you need it. In this case, you might find it’s easier and more convenient to pack and store it yourself using our handy on-site containers. With 24-7 access, you can retrieve your things whenever the mood hits you. Unlike most self-storage facilities, Victory Van is also a full-service packer, shipper, and mover, so if you don’t want to touch a single box yourself, you don’t have to. 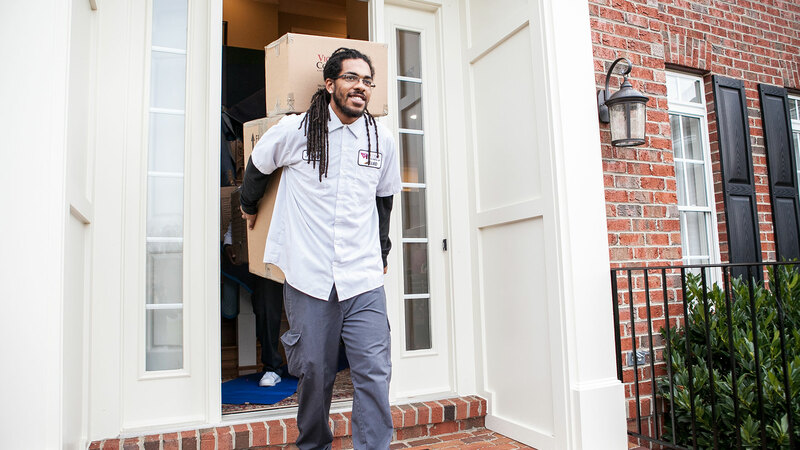 Our professionally-trained, background-checked, bonded and insured movers will do the whole job for you – best of all, Victory is employee-owned. Self-storage facilities expect you to do it all yourself. With Victory Van, you get storage space that’s professionally staffed and outfitted with the latest in anti-theft and anti-fire protection. You get 24-7 access to your property. 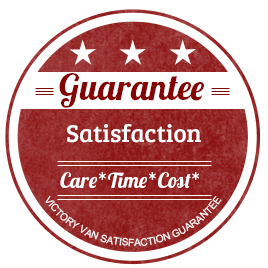 And you get the decades of knowledge and experience that have made Victory Van one of the top moving and storage companies in Virginia, Maryland, and Washington, D.C. If you have a storage problem of any kind, whether it's home storage or business storage, call Victory Van and get a full-service solution.